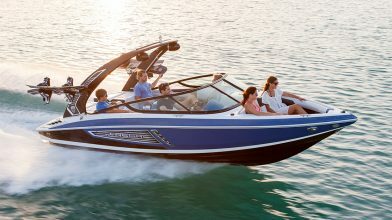 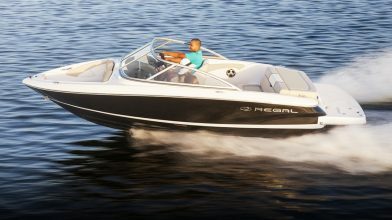 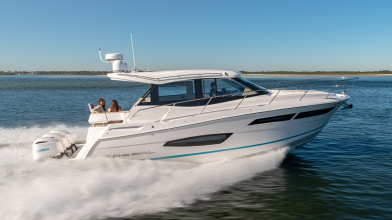 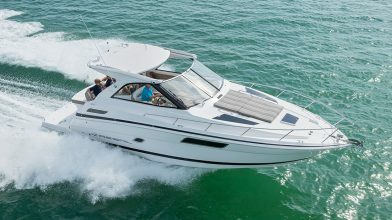 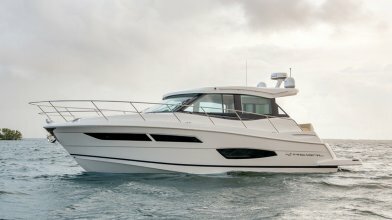 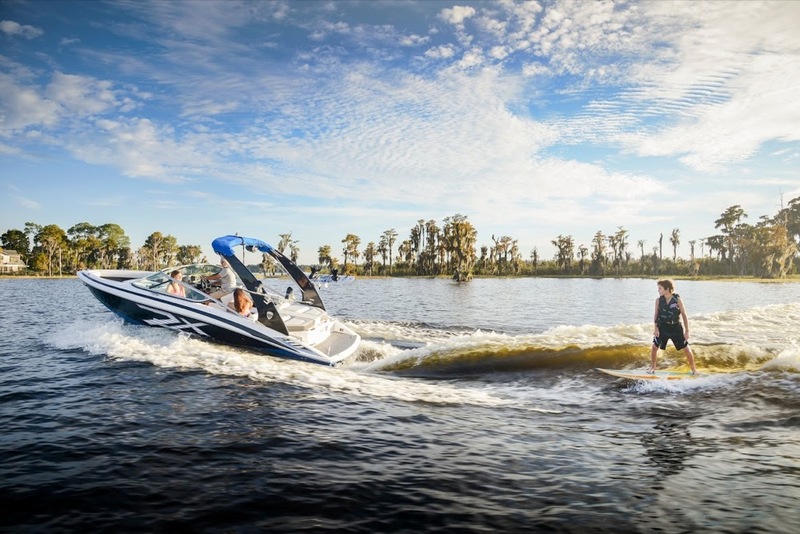 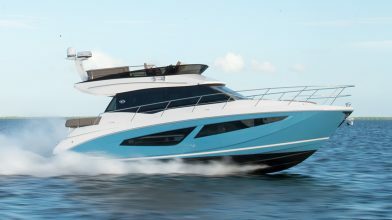 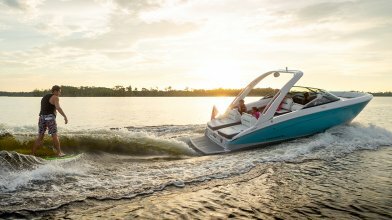 Regal's innovative surf system will awaken the senses of adventure seekers both inside and behind the boat. 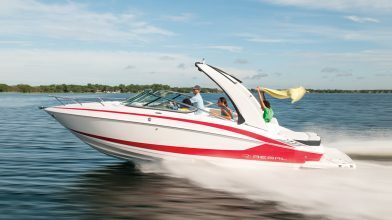 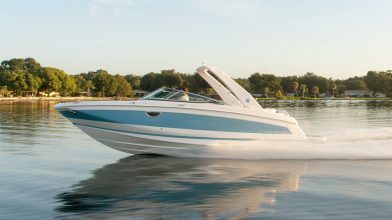 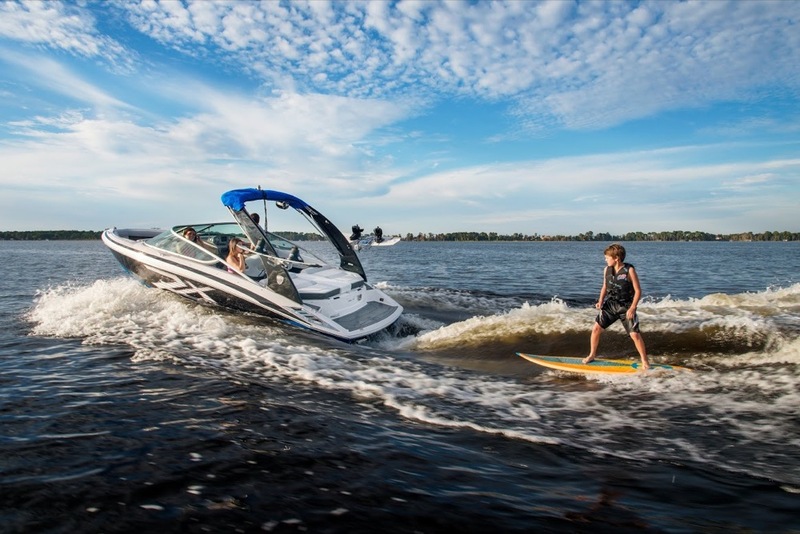 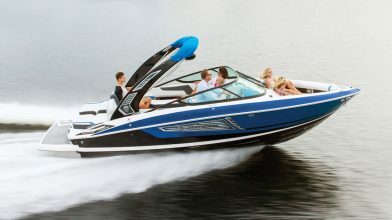 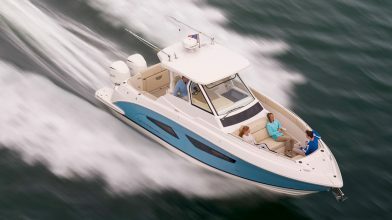 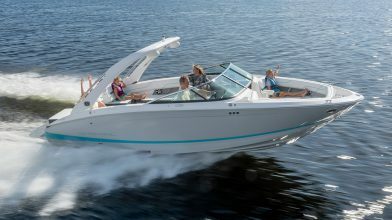 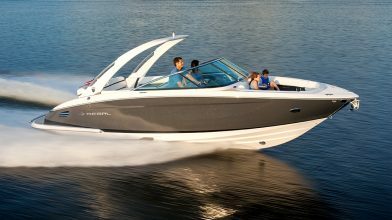 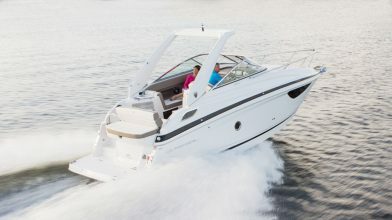 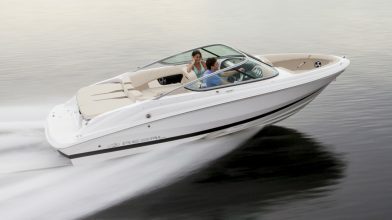 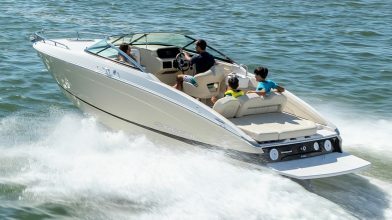 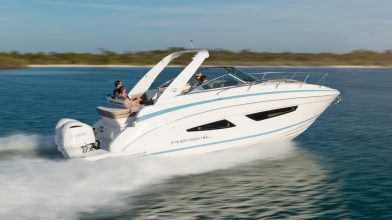 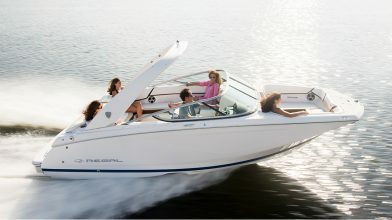 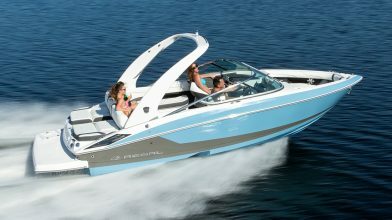 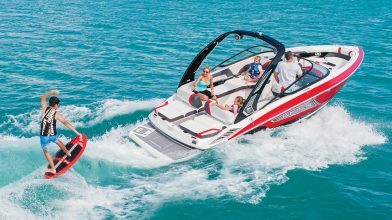 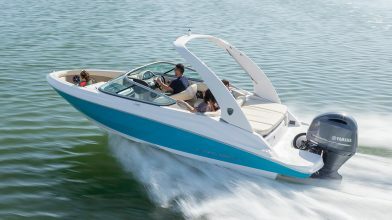 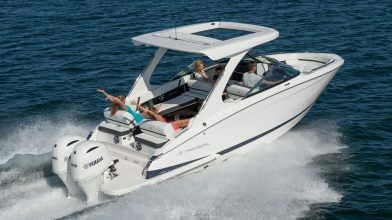 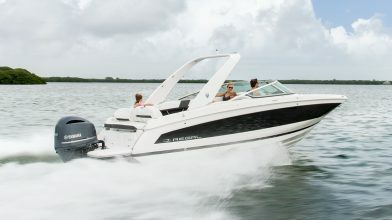 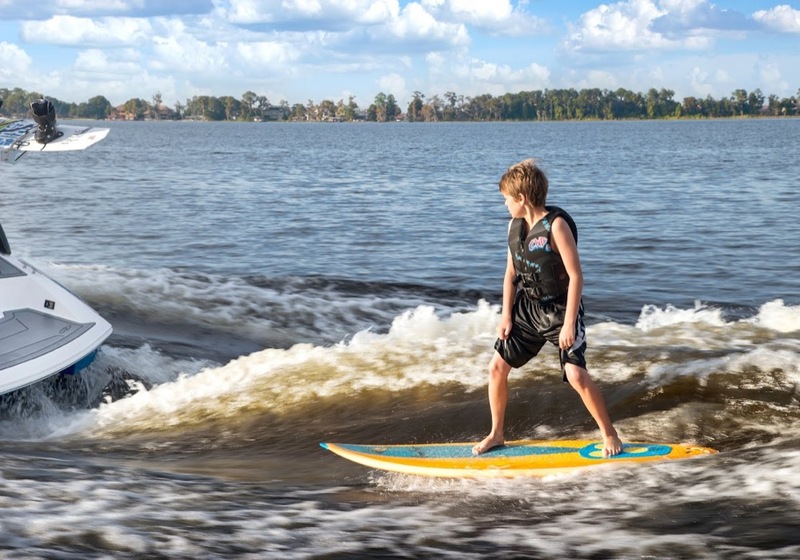 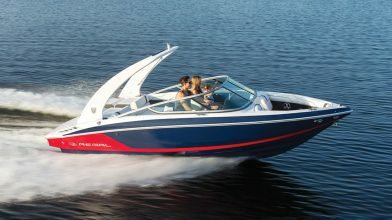 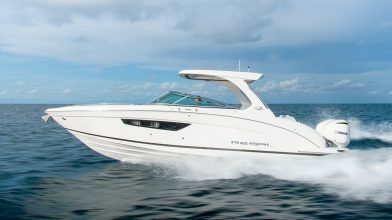 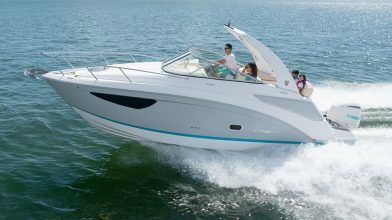 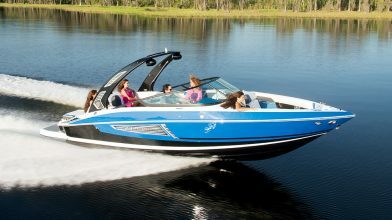 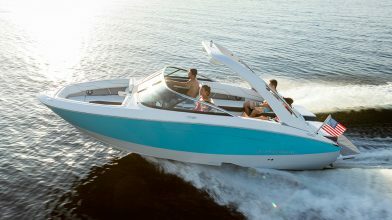 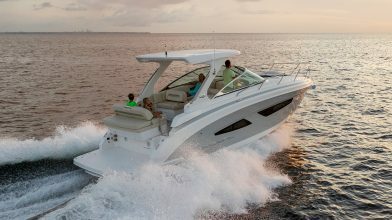 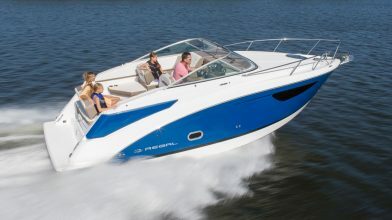 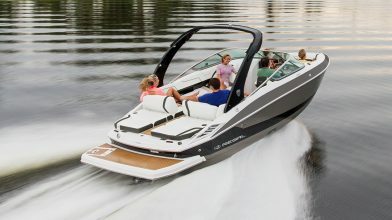 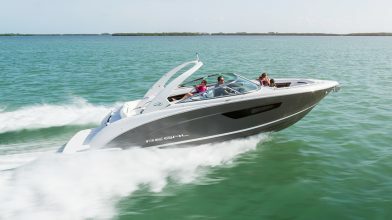 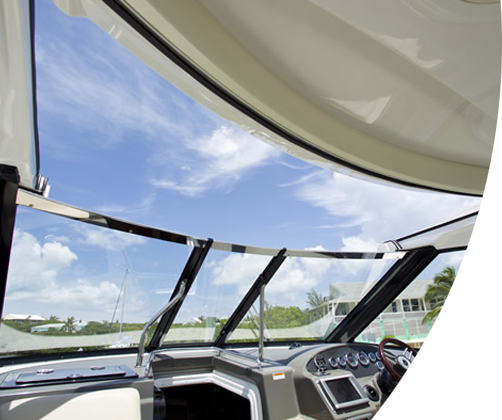 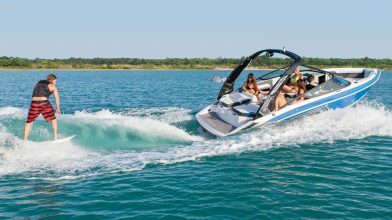 It combines our Surf Tab System with a 1,000 pound Ballast System to create non-stop surfing and wake boarding action. 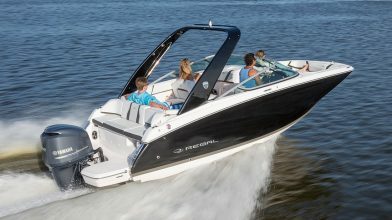 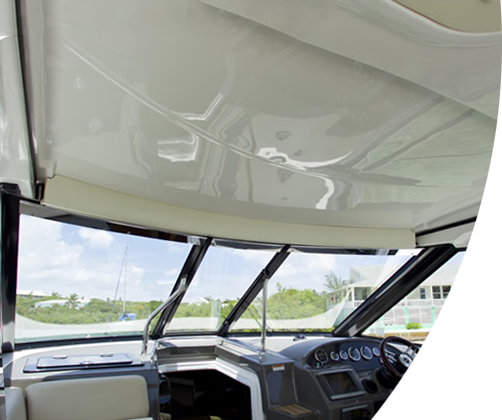 Our exclusive RegalVue display controls left and right surf tabs, directing the rider to the correct side by flashing the port or starboard transom brake light. 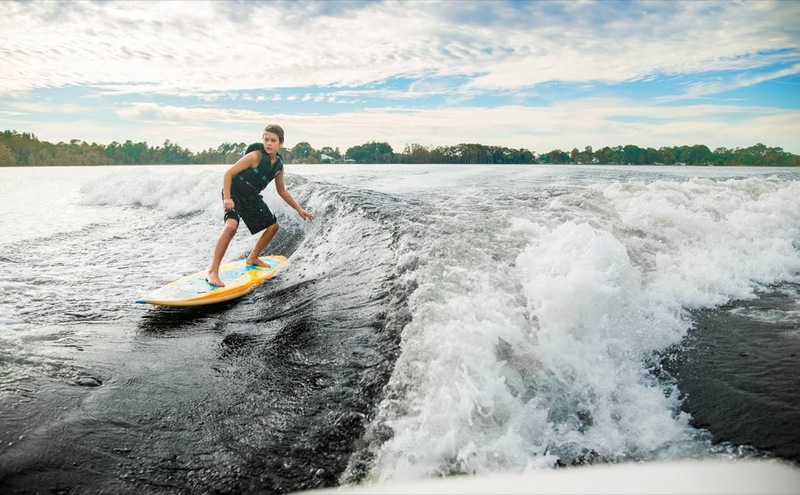 As boarder and wave become one, RegalVue precisely manages speed control which can be customized for each rider. 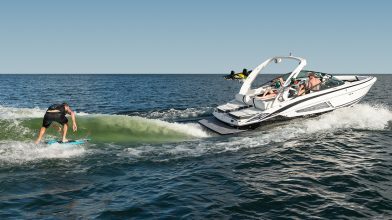 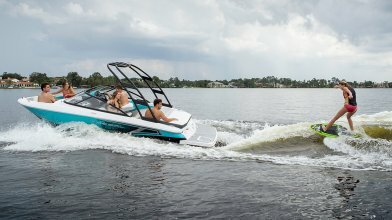 And underneath it all you'll find Volvo Penta's new Forward Drive, an innovative propulsion system providing the ideal platform for any watersports activity. 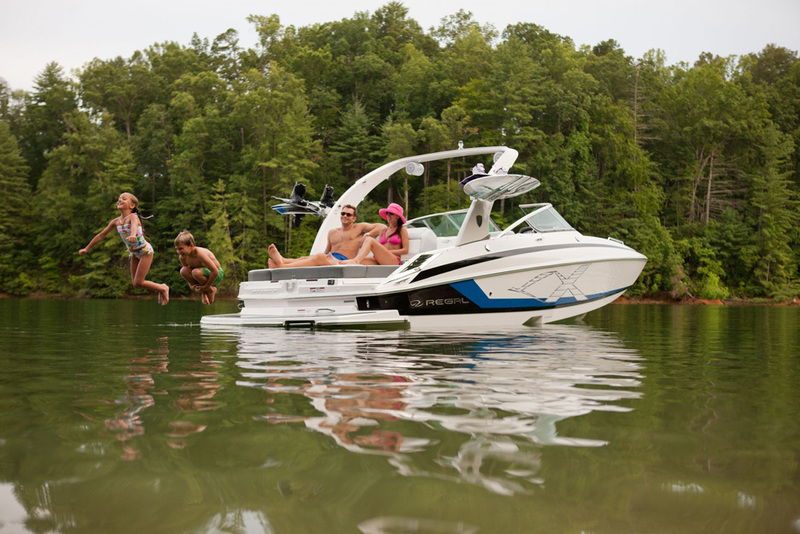 Explore the media below to see for yourself.